Hopping into a leather upholstered cabin after playing eighteen holes of golf doesn’t have to be a horrific experience on a sweltering summer day if your car is equipped with cooled seats. With perforated inserts and integrated fans, an icy stream of air relieves the stickiness usually associated with leather upholstery. While the technology was introduced by Saab two decades ago, seat cooling was once primarily available only in luxury vehicles. Thankfully, the technology is now offered in a full spectrum of cars. The most efficient systems include chillers that reduce air temperature. There’s nothing quite like riding in a convertible with a set of air conditioned seats on a hot sunny day. 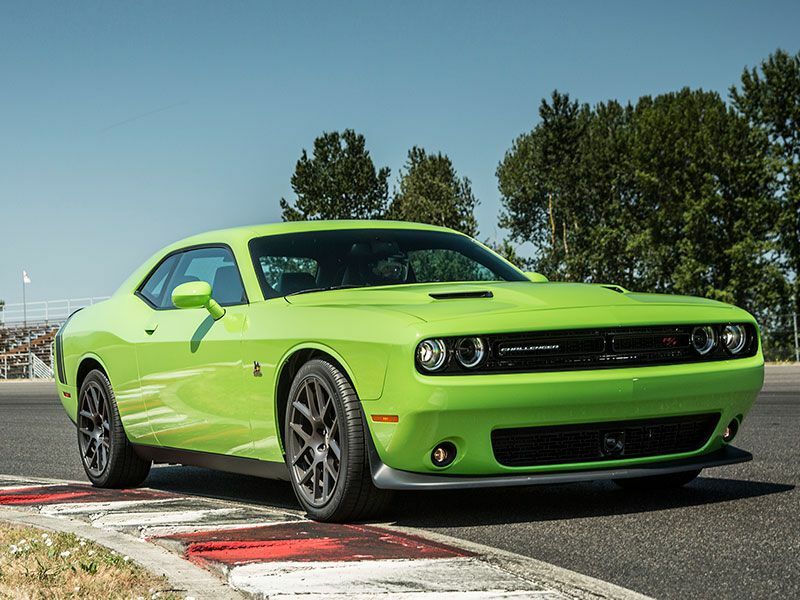 The retro-cool 2017 Dodge Challenger offers cooled front seats in most (but not all) models. 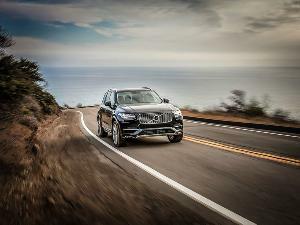 All you’ll need to do is select the Leather Interior Group option package to get the ventilated seats The Leather Interior Group package includes Suede/Nappa leather upholstery, with a power tilt/telescoping heated steering wheel and seat heaters, and cool “Hectic Mesh” interior bezels. Dodge interiors have come a long way in recent years. If your muscle car dream includes getting pinned back by 707 horsepower in an air conditioned seat, you’ve come to the right place. 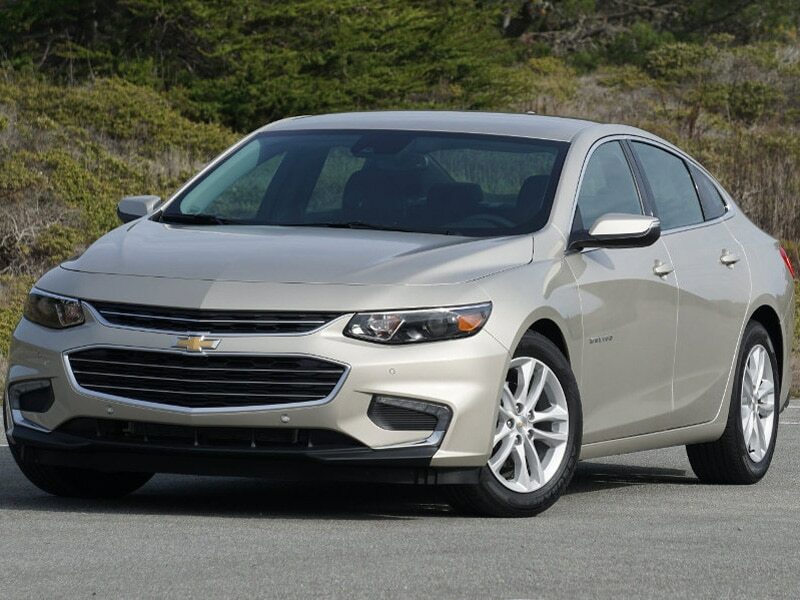 The 2017 Chevrolet Malibu is a comfy cruiser, with perforated leather cooled seats included as standard equipment in the top-of-the-line Premier. (Seat ventilation is not available at any other trim level.) The Malibu Premier’s starting MSRP of $31,850 brings a host of enhancements over the Malibu LT, in addition to the heated and air conditioned front bucket seats. A dual-zone automatic climate control system and power lumbar support keep everyone comfortable in front, while dual USB charging ports and a 120-volt power outlet allow back seat passengers to stay charged up. The Premier’s standard 2.0-liter turbocharged four cylinder engine and nine-speed automatic transmission, deliver more oomph than the lesser trim levels’ 1.5-liter engine. Air cooled leather-upholstered seats are standard equipment in the 2017 Camaro 2LT, 2SS, and ZL1, but are not available at any other trim level. 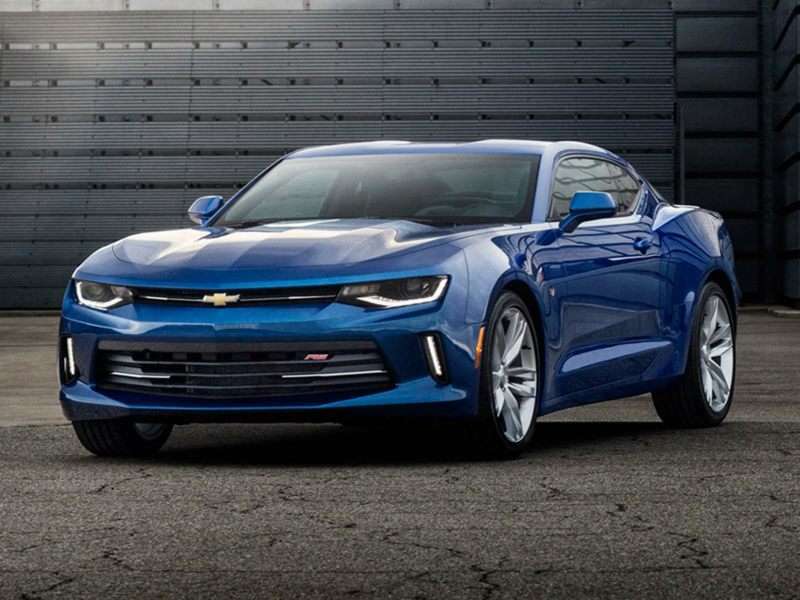 The Camaro 2LT has a starting MSRP of $31,400 and can be equipped with a 275 horsepower (HP) 2.0-liter turbocharged four-cylinder engine or 335 HP V6 (at an additional $3,990). Muscle car traditionalists will want to step up to the Camaro 2SS ($42,900) to gain the 455 HP 6.2 V8 engine, Brembo brakes, 20-inch alloys, and Bose audio system. The Camaro ZL1’s $61,140 price tag includes Recaro performance bucket seats, with a 650 HP supercharged 6.2L V8 and track-oriented suspension that put it in a class of its own. Go fast. Keep cool. Hankering to drop the top and cruise to the beach? 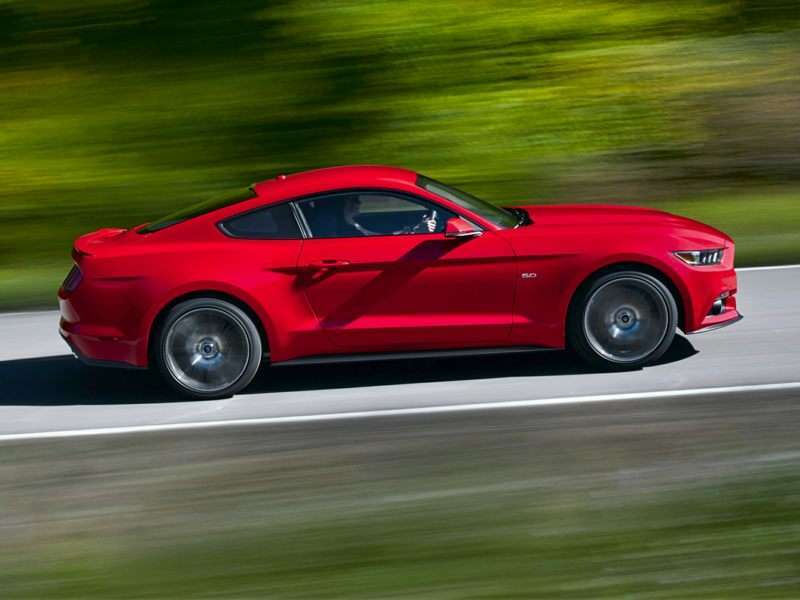 American’s original pony car offers leather upholstered heated and air conditioned seats in the EcoBoost Premium and GT Premium trim levels, in both the fastback and convertible. The EcoBoost Premium Fastback has a starting MSRP of $31,990, while the Premium Convertible starts at $35,695. The GT Premium Fastback is $37,195, and the GT Premium Convertible is $42,695. While old-school Mustang aficionados will opt for the GT’s 435 horsepower (HP) 5.0-liter V8, the 310 HP 2.3-liter EcoBoost delivers plenty of scoot, with tuning potential. Cooled seats make summertime cruising in the Mustang a must-do, no matter which drivetrain you choose. 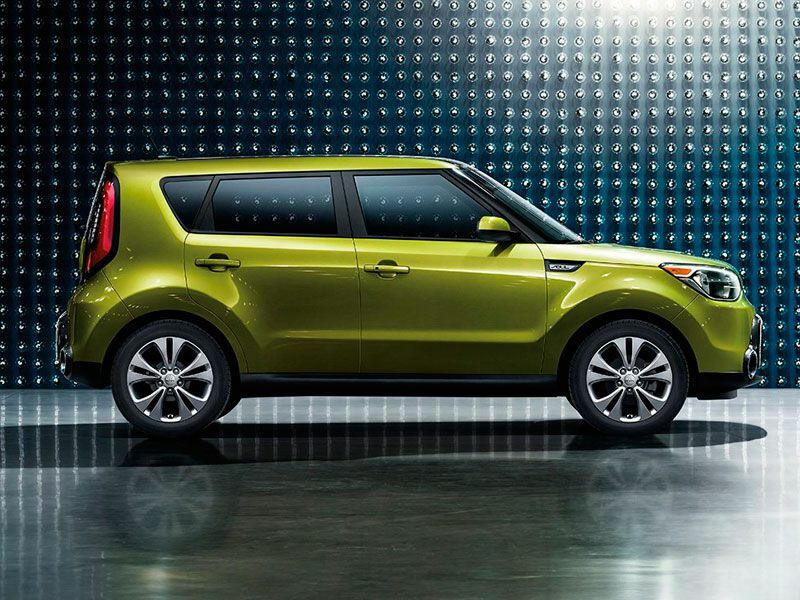 The 2017 Kia Soul offers exceptional versatility and is one of the least expensive vehicles available with cooled seats. 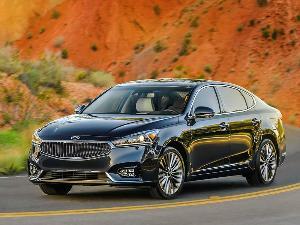 You’ll have to opt for the Soul+ trim level ($19,800) and add the Audio ($2,000) and Primo option packages ($4,000). 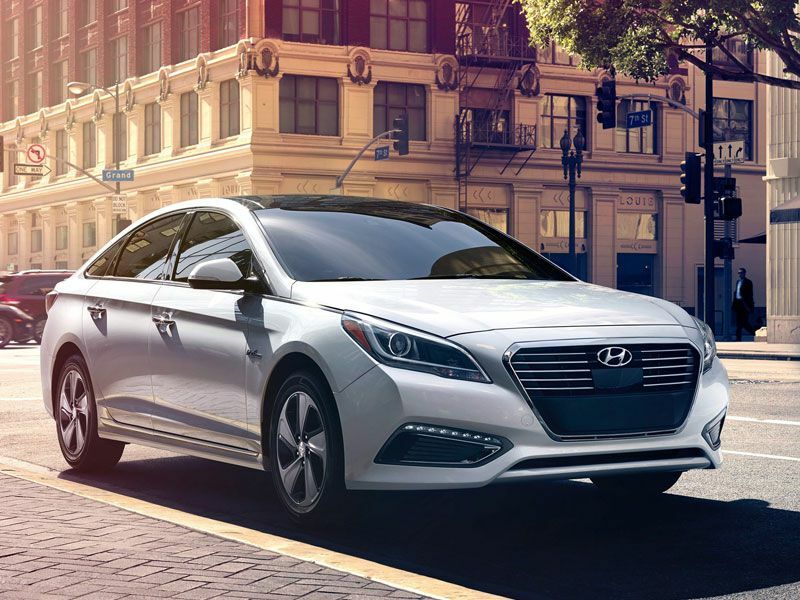 In addition to heated and air conditioned front bucket seats, the Primo package includes leather upholstery, a panoramic sunroof, heated rear seats, and advanced safety technology (forward collision warning, lane departure warning, rear cross traffic alert, and blind spot mirrors). It wasn’t long ago that an array of comfort and safety technologies like this was only available in vehicles at two or three times the price. 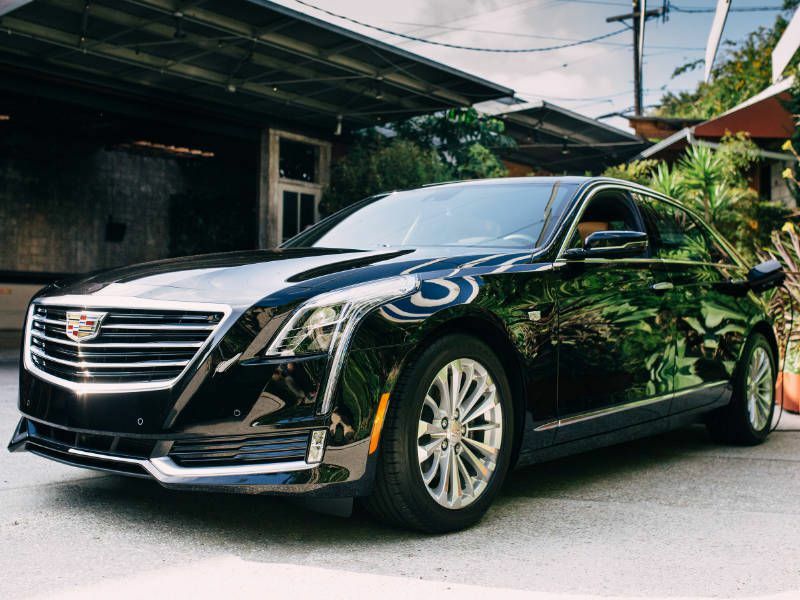 The CT6 Platinum ($88,790) is the most luxurious and technologically advanced sedan to ever to roll out of a Cadillac factory, with seat cooling offered in the rear seats, as well as the front. Top-of-the-line CT6 interiors are exquisite. The Platinum Extended Comfort rear seats feature 20-way adjustment, with control over lumbar and tilt, along with a massage function. The CT6 is also available in a plug-in hybrid edition, which includes heated and air conditioned front bucket seats. The CT6 Plug-In (MSRP: $76,090) is both efficient and sprightly. It has 31 miles of pure electric range and can cover the 0-60 MPH sprint in a mere 5.2 seconds. 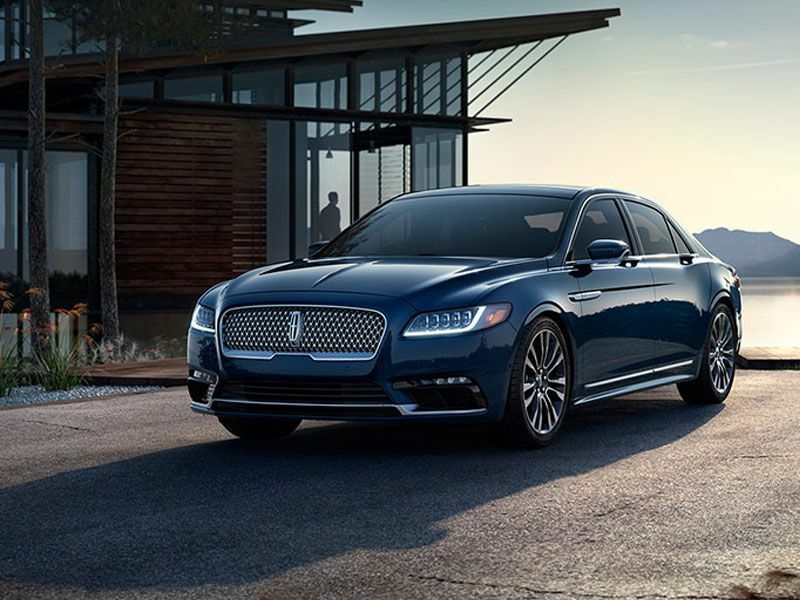 The 2017 Continental sets a new direction for Lincoln, as it returns to its position as the brand’s flagship. The Continental's interiors are positively scrumptious in the upper trim levels. The Continental Reserve ($54,075) features Bridge of Weir leather upholstered air conditioned seats that provide 24-way power adjustment, with a power thigh extender. The optional 30-way Multi-Contour seats ($1,500) include independent thigh extenders. 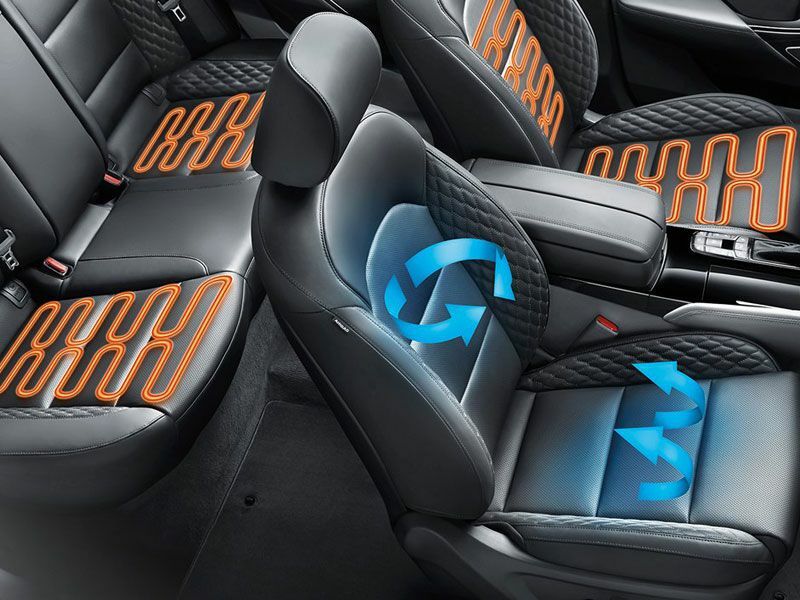 The Rear Seat option package ($4,300) includes heated and cooled rear seats with power recline and four-way power lumbar. The range-topping Continental Black Label trim level offers three exclusive interior themes, with top-shelf trim materials including authentic wood and perforated Venetian leather upholstery, as well as an Alcantara headliner and accents. 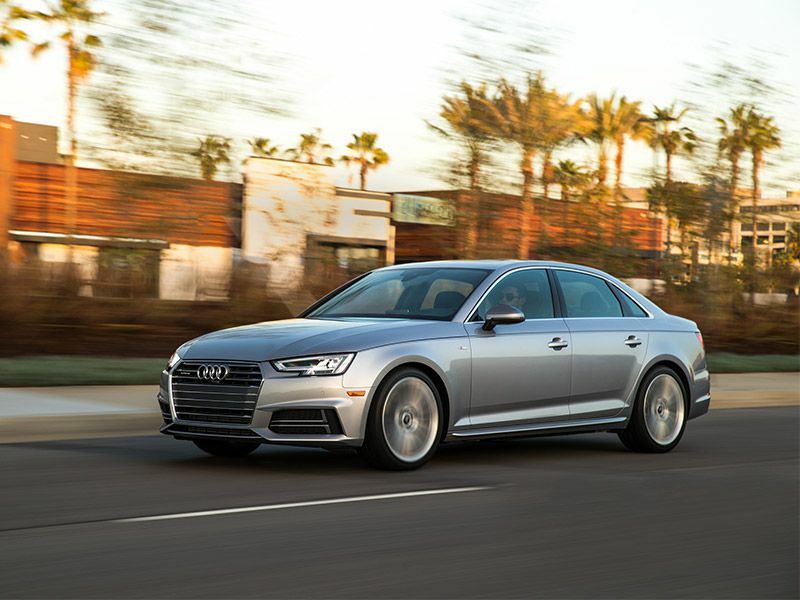 Air conditioned front seats are offered in the 2017 Audi A4 Prestige, which has a starting MSRP of $45,900 with front-wheel-drive and a seven-speed automatic transmission. 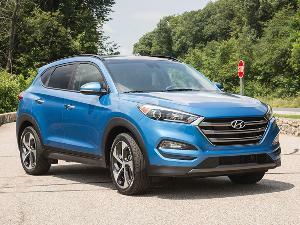 (They are not offered in the less-expensive Premium or Premium Plus trim levels.) You’ll need to tick the Warm Weather option package box ($1,450) to gain cooled front sport seats with four-way lumbar support. Take it up a notch and add the Sport Plus option package ($3,400) to spiff up the cabin with Alcantara perforated/leather upholstery, a snappy black cloth headliner, brushed aluminum trim, stainless steel pedal caps, and a boy-racer flat-bottom steering wheel. The air conditioned seats will help you keep cool as you hustle through the twisties while taking full advantage of the A4's dynamic steering and sport suspension. Nissan offers air-conditioned “zero gravity” front seats as standard equipment in the 2017 Maxima SR ($37,870) and Platinum ($40,040) trim levels. Zero gravity design includes substantial bolsters and superior ergonomics to keep you glued to your seat while providing the highest level of comfort. New for 2017, the Maxima SR Midnight Edition stands out from the crowd with Charcoal Premium Ascot leather upholstery that features Alcantara inserts. 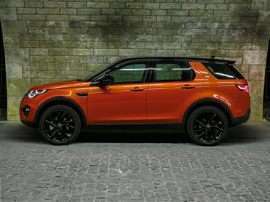 The exterior features unique 19-inch black alloy wheels, black exterior mirrors, a black rear sports spoiler, and a black rear diffuser. 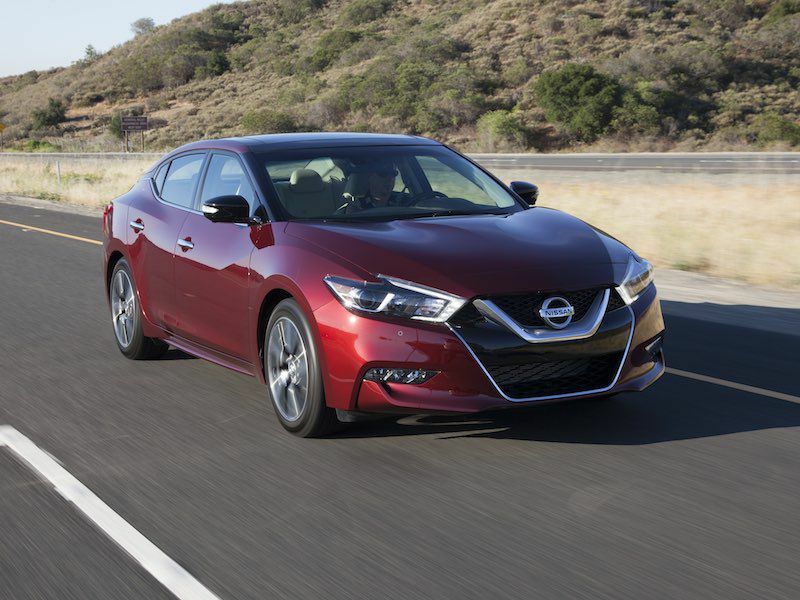 If you have back issues and are looking for a sporty sedan with cooled seats, the Maxima’s cabin just might be your happy new home away from home.